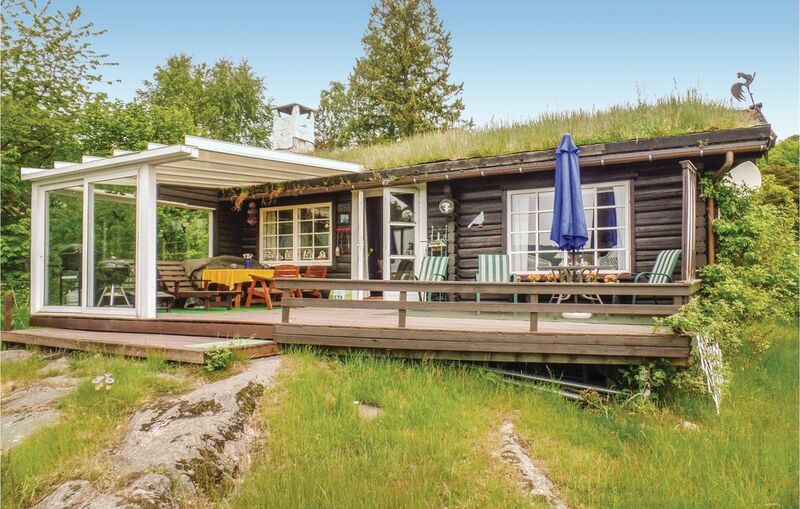 Holiday home with panoramic view over the Oslofjord. Here you can relax on the terrace and watch a cruise ship go by or stroll down to the water for a dip. Good fishing opportunities and boat rentals in Drøbak. Short distance to Tusenfryd, Oslo and Nesodden.